F & M Logistics, Inc. was established in 2010 to help accommodate additional loads for our customers and to meet the needs of other carriers. 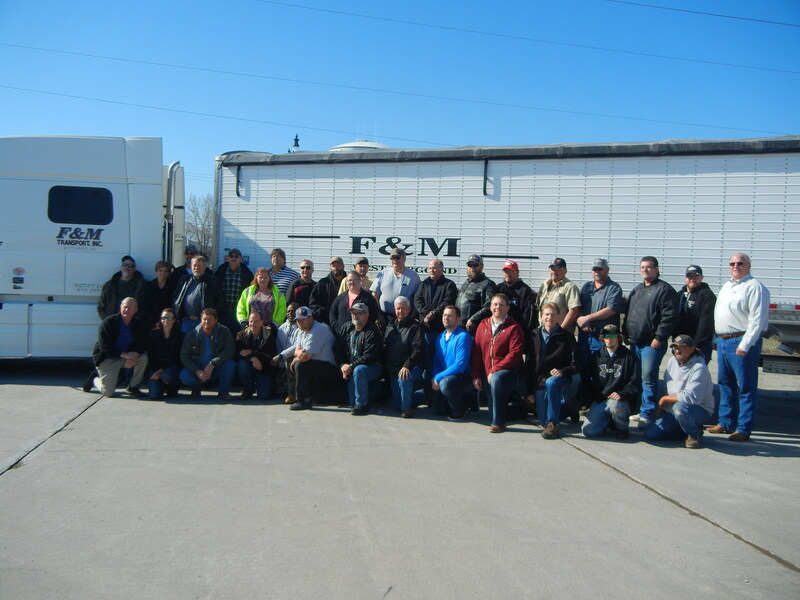 F & M Logistics has a solid base of owner-operated trucks pulling hopper trailers. F & M Logistics utilizes a team of reliable, committed owner/operators, some of whom have been hauling loads for us since we started in 2010. We also maintain relationships with hundreds of other owner/operators in all parts of the continental U.S. to handle any logistical need you may have. We are always looking for safe, experienced owner/operators. F & M Logistics, Inc. offers excellent paying loads, on-time payments and a great working environment. If you are interested in joining as an owner/operator, we want to talk to you. Weekly payments with detailed settlement information. F & M Logistics is dedicated to providing our clients safe and timely delivery of their goods, superior customer service, and the insight gained by our team’s extensive logistics experience. The strength of our “Word” and our commitment to outstanding customer service have secured us many long-term relationships and satisfied clients. Copyright © 2018 F&M Transport, Inc. - All rights reserved. | Site design by Bartlett Idea Co.